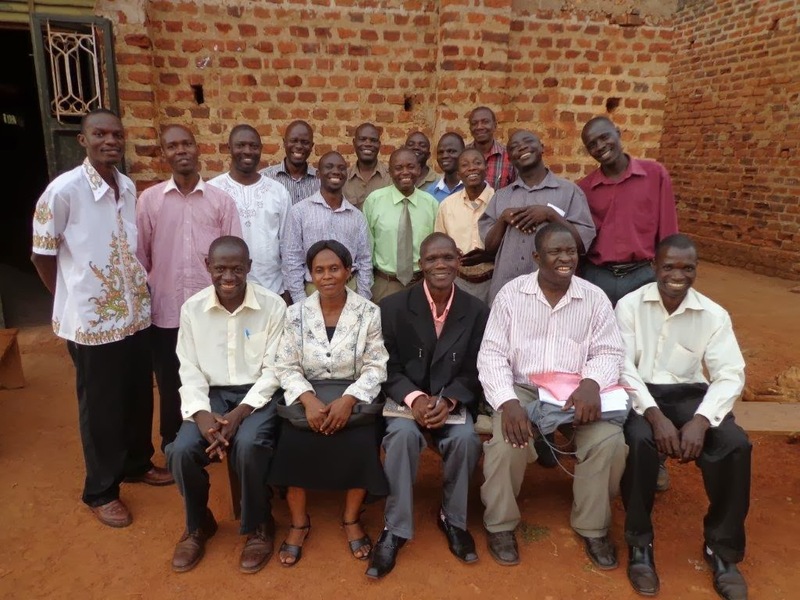 Seated on several benches outside a small church in Buwenge town, more than 15 pastors waited for my arrival. These pastors formally organized themselves under the name Pull the Net for the purpose of improving entrepreneurial opportunities in their churches and communities. They invited me to meet with them and talk about how we might work together. My sense that God has led me to focus more on development for pastors was reinforced by this invitation and by this great group of leaders. All we need to do now is plan the dates and the event. Please pray that pastors from far and wide would come for the ministry teaching and that every one of them would see God moving in this neat group of leaders.